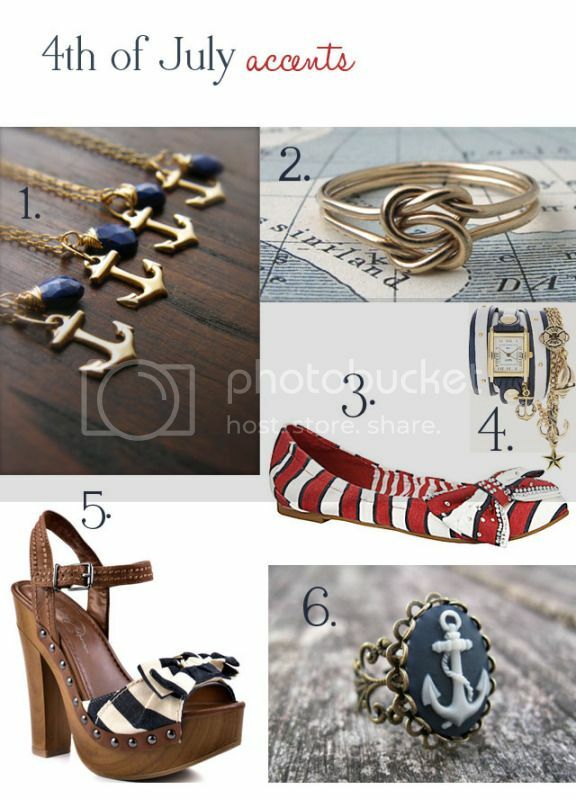 in all honestly all my creative juices were being put towards styling our own family pictures..
thought about a cute little 4th of July outfit..
Keep it simple, and stand out with a cute little nautical accent! 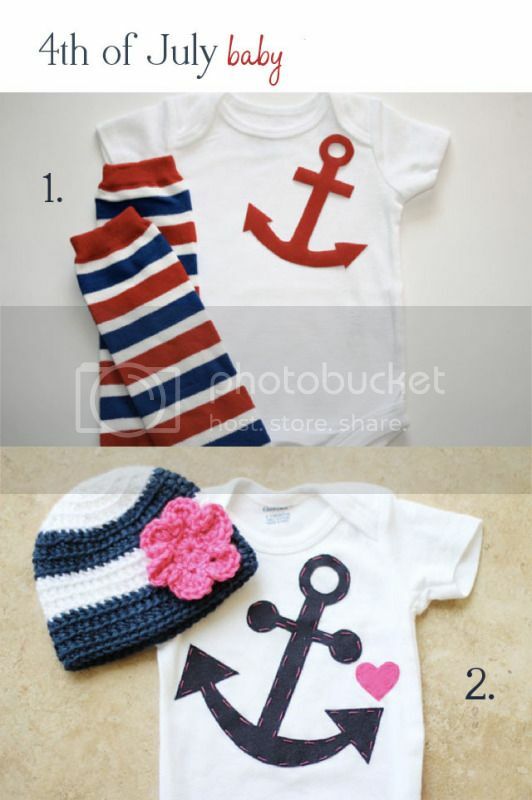 Also, if i had a baby in onsies still.. they would be wearing one of those numbers below! i know! the chain wrap watches are amazing!